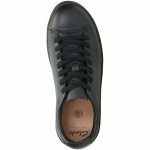 Clarks Nate Lace children's black leather school shoe. 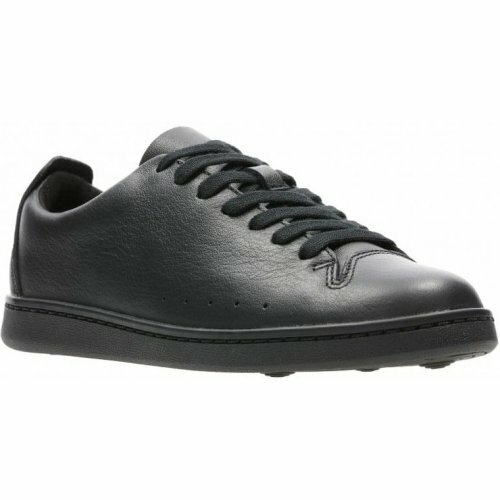 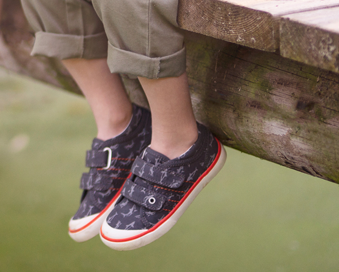 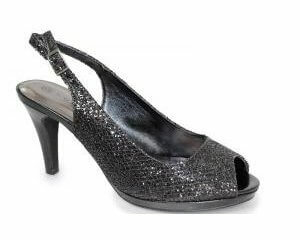 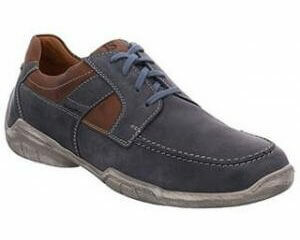 This casual, black, trainer style school shoe features a lace fastening for a secure and adjustable fit. 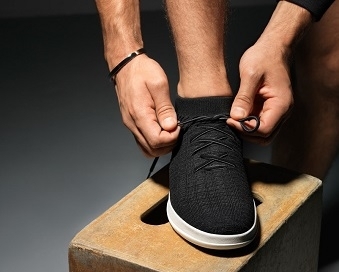 Also featuring, active air technology which encourages air to circulate as you move, helping to keep feet fresh and cool all day long.